Microsoft Office 365 is three years old now yet very few users are adopting it and prefer to stick with the ‘boxed’ versions of Office 2013 for PC or Office 2011 for Mac. After this rocky start, with some recent tweaks Microsoft Office 365 looks set to be one of Microsoft’s most important products ever. It’s taken us a while to be convinced here as its been seen as an on-line version with constant subscription costs. 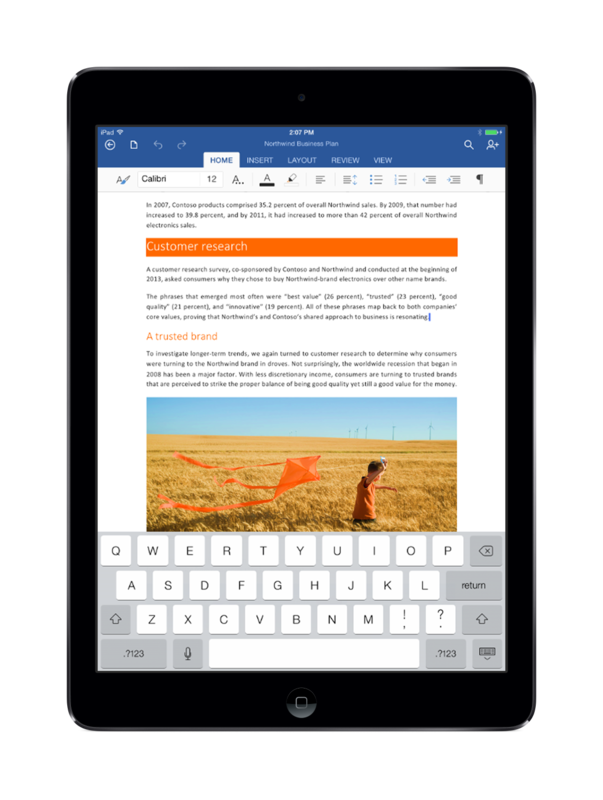 But the new revision is great and a true successor to Office 2013 ‘supplied in a box’. Gone is the need to solely use the online versions of applications, which required broadband speeds most small business’ could only dream of, and in comes a great collaboration tool that comes with of all the newest favourites like Word, Excel and Access- all loaded locally on your hard drive but with the ability to share your documents with others and your own other devices. Here’s 8 reasons you should think about upgrading to Office 365…. 1. 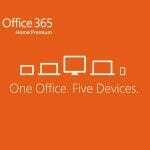 Office 365 gets you more Office for your money –Each Microsoft Office user licence gives you 5 installs for your PC, Laptop or Apple Mac as well as 5 installs for your iPad or smartphone including an iPhone. Your current office requires a licence per machine, meaning if you have a PC at the office, a laptop at home and an iPad you would have to buy 3 licences! Ans its the full suite of Microsoft Office – inc Access. 3. Reduce your IT hardware requirements with Office 365 – An Office 365 subscription gives you the benefit of Exchange Online, Lync Online and Sharepoint Online meaning you can reduce the capacity of your Server. That means in simple terms means you dont need to buy Microsoft Exchange Server any longer which is on average £55 per client license plus the Server install and License. Microsoft’s Servers will host your data on their server’s in their dedicated data centres which are manned 24 hours a day, 365 days a year. and Word. 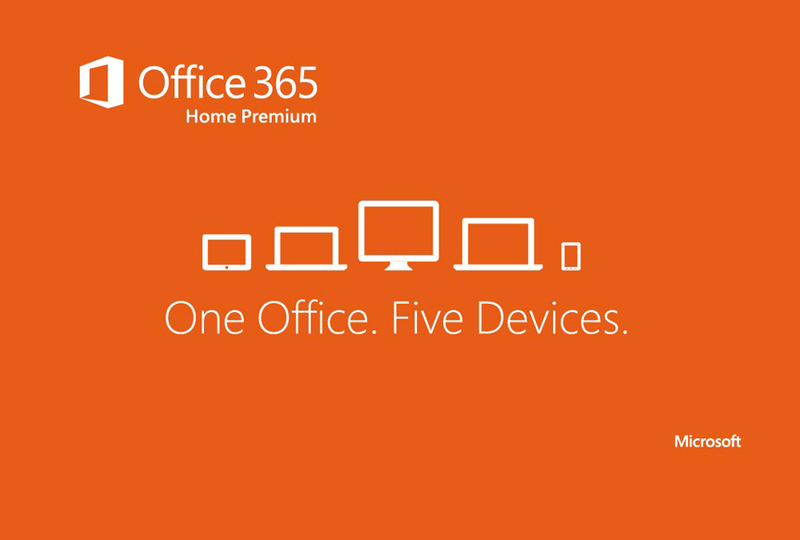 As mentioned before the subscription also allows you to install Office on up to 5 PC’s/Mac and up to 5 mobile devices (including iPads). The free version on the Apple Store does not let you create documents only read them. 5. Are you using DropBox Pro? – If you are currently paying a monthly subscription for cloud storage options like DropBox, Office 365 will be of great interest. Did you know that compatible Office 365 subscriptions also include OneDrive for Business, where each user will have 1TB of cloud storage. That’s 5 times more than Dropbox Pro, at only twice the price and remember you get all the Office Apps as well. Compatible Office 365 subscription also include Sharepoint Online, where you can set up team sites for people to access company documents and collaborate on documents together at the same time. 6. Do you use WebEx? – if you’re paying for WebEx for facilities such as web conferencing and HD video, compatible Office 365 subscriptions give you Lync Online, providing you with the same WebEx functionality. 7. Still using Office 2003 ? – Are you still using Office 2003? Are you aware that from April 2014 technical support and updates for Office 2003 ended and as well as being at greater risk from viruses or malware you could fail an audit or compliance check as you’re using an unsupported version of Office ? Office 365 includes a Spam Filter that could mean you could cancel existing subscriptions to Sophoes, Spamfighter or another third party anti-spam tool. 8. Costs less than you think- A three year subscription with HardSoft for Microsoft Office 365 Small Business Premium is £2.50 plus VAT per week on lease per user, which gives you 5 PC/Mac Installs and 5 Mobile device installs, the equivalent Office 2013 Professional licences would cost £6.50+VAT per week and that doesn’t include anything for your iPad. For network customers HardSoft recommend Office 365 Midsize Business, which for a 5 user licence is £15 plus VAT per week or £17 plus VAT per week with full remote installation and data migration management. Midsize business differs slightly in the way it works on a Network. PLUS you don’t need to buy a new Server to get the features of the latest Microsoft Exchange 2013 as its all included. HardSoft have been leasing hardware for many many years and are the goto company for all IT leasing and the business concept of renting hardware is well known now. Microsoft like Adobe with Creative Cloud is joining the trend to ‘rent’ software rather than offer it as a one off cost.HardSoft will continue to offer software leasing on both boxed Microsoft software and MOLP licensing but Office 365 is probably the gap that Microsoft have filled. All of the sales guys at HardSoft were literally dragged into a meeting with MicroSoft to see the benefits of Office 365. BUT the sales team left the meeting very excited which is odd as software generally is not that exciting. ONLY NEGATIVE IS that Microsoft host the data stored in either Ireland or the Netherlands so if you have a need by way of some compliance to have data based in the UK then DO NOT GET 365 !